ONE OWNER TRADE! Just 308 per month for 84 months for qualified buyers! * *Sales tax and DMV fees extra. Remainder of Factory Warranty! Ask us about our affordable warranty wraps! 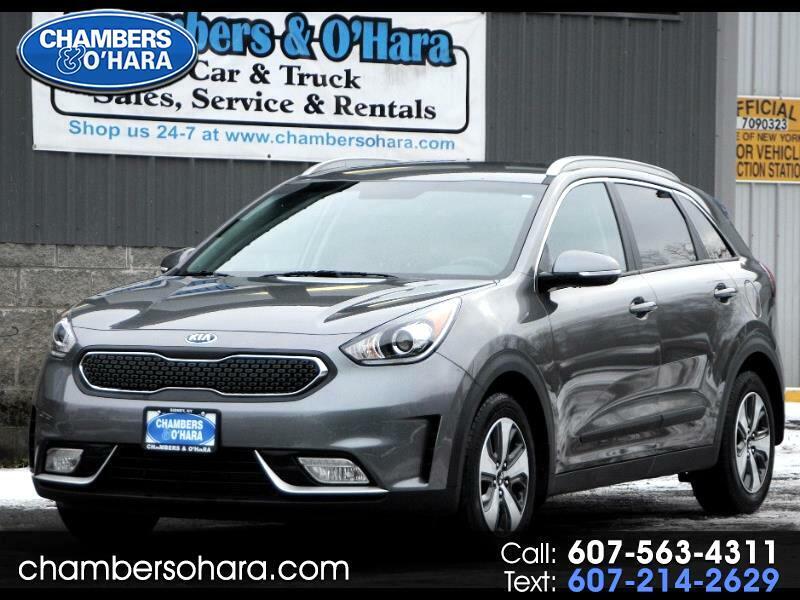 Message: Thought you might be interested in this 2017 Kia Niro.